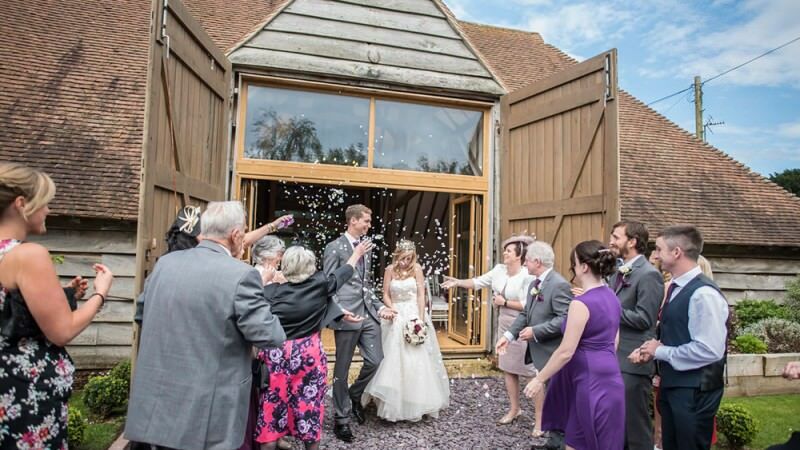 Johnathon and Anna booked their wedding at the Skylark Golf & Country Club in Whiteley, Hampshire. What a venue! With the rolling hills and a view to die for and not to mention the Barn where the wedding takes place. Beautiful wood interior with beams.